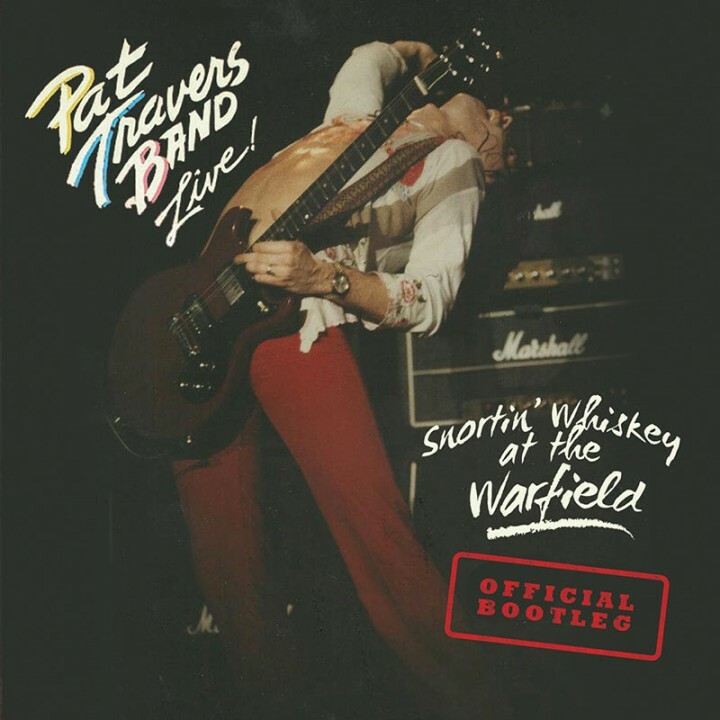 A vintage 1980 concert recording from Canadian classic rocker Pat Travers performing live at the Warfield in San Francisco, CA! SKU: 1940. Categories: Audio CD, Purple Pyramid, Rock. This official bootleg release will be strictly limited to 2000 copies!